A generic but operational qualification that will demonstrate your experience in workplace safety. Apply for RPL with CLET today. The CLET BSB41415 Certificate IV in Work Health and Safety is offered by CLET through RPL to current and former members of the military, police, emergency services, health, and corrective services. 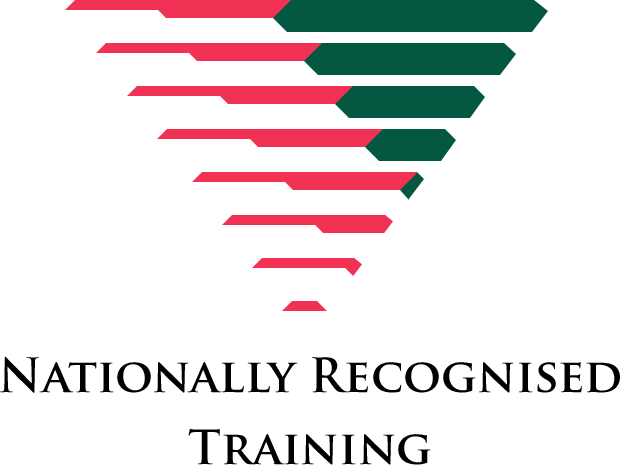 It is a nationally recognised qualification that demonstrates the dedication to safety insisted upon in all these organisations. If you have been an operational member and have worked under the organisational policies and procedures and abided by the safety requirements and actively participated in the ongoing organisational WHS training, then RPL is likely an option for you. You may be surprised how the safety practices that are normal daily routine for you in your current or former service role are actually reflective of the knowledge and skills in the BSB41415 Certificate IV in Work Health and Safety. Apply for RPL with CLET today and have the RPL Team guide you through the assessment process. The opportunity to have this nationally recognised qualification on your resume will greatly enhance your transition into the civilian workplace. This unit applies to individuals whose job role includes contributing to implementing and maintaining WHS consultation and participation processes in their work area and job role. This unit applies to people who work in a broad range of WHS roles across all industries. This unit describes the skills and knowledge required to assist with monitoring a range of physical agents and conditions relevant to work health and safety (WHS). It applies to individuals working in a broad range of WHS roles across all industries who assist with using a range of measuring devices to collect, interpret, evaluate and report on workplace information and data in relation to physical agents and conditions. Q1. Do you have an interest in studying work health and safety legislation, processes, policies and practices? When studying this qualification you will learn how to assist with compliance with WHS laws, contribute to implementing and maintaining WHS consultation and participation processes, contribute to WHS hazard identification, risk assessment and risk control, contribute to implementing and maintaining WHS management systems, assist with responding to incidents, provide work skill instruction, contribute to work-related health and safety measures and initiatives, ensure workplace emergency prevention procedures, systems and processes are implemented, manage WHS hazards and risks and make a presentation.